If you can’t hear the voice clearly from your SpotCam Ring, there are 2 ways to help you adjust the volume of your camera and your mobile phone. You can go to camera setting and adjust camera microphone sensitivity level to higher level to make sure your camera can receive more voice in the environment. 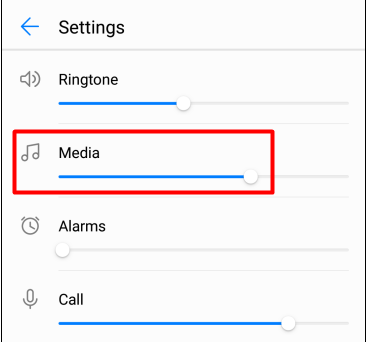 If you still can’t hear the voice clearly after adjust microphone sensitivity level, please adjust the media volume of your mobile phone, and then you should be able to hear louder voice from your camera.